Quincy (2018) – What's New on Netflix Canada Today! An intimate look into the life of icon Quincy Jones. A unique force in music and popular culture for 70 years, Jones has transcended racial and cultural boundaries; his story is inextricably woven into the fabric of America. 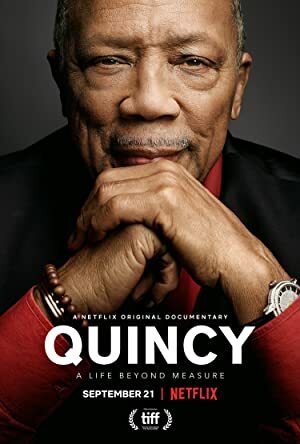 The life and career of legendary music producer Quincy Jones are traced in this biographical documentary directed by his daughter, Rashida Jones.